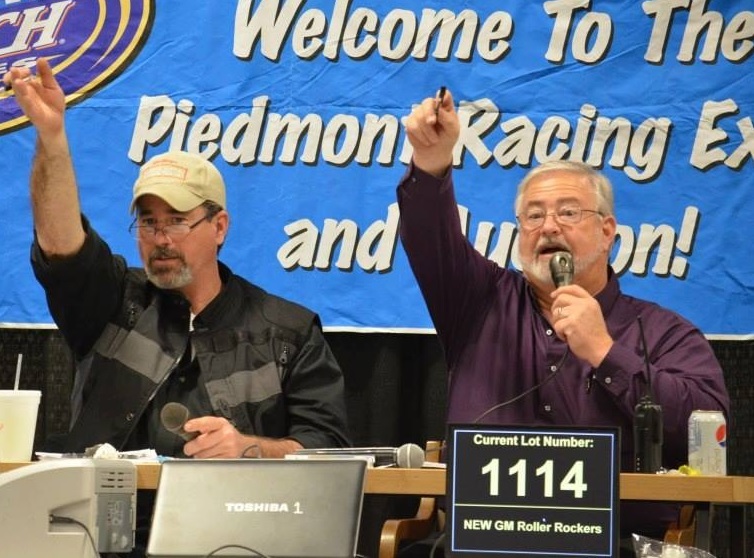 Piedmont Racing Expo - PLEASE NOTE: Pre-Registration ends January 4, 2019. We WILL have only 200 lots that will be available on a first come basis, starting at 10am Wednesday, January 16, 2019.Right click on image below to print. PLEASE NOTE: Pre-Registration ends January 4, 2019. 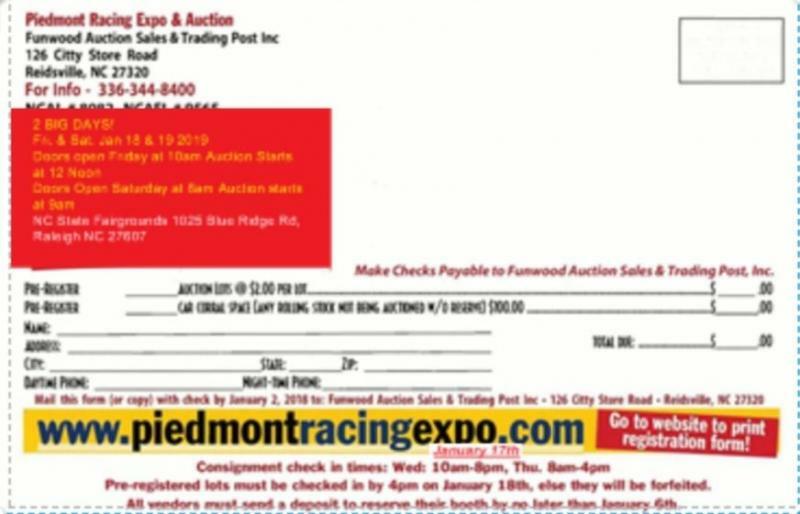 We WILL have only 200 lots that will be available on a first come basis, starting at 10am Wednesday, January 16, 2019. Right click on image below to print.